Look and feel your best from head to toe. During the week before the big day, enjoy an individually customized 45-60 min Facial or Facial Peel, Eyelash & Eyebrow tint, a G-string or Brazilian Wax, a Shellac Manicure & Pedicure (including nail polish of choice) and trial Bridal Make-up. On the big day receive a Professional Bridal Make-up (including false lashes or lash flares). 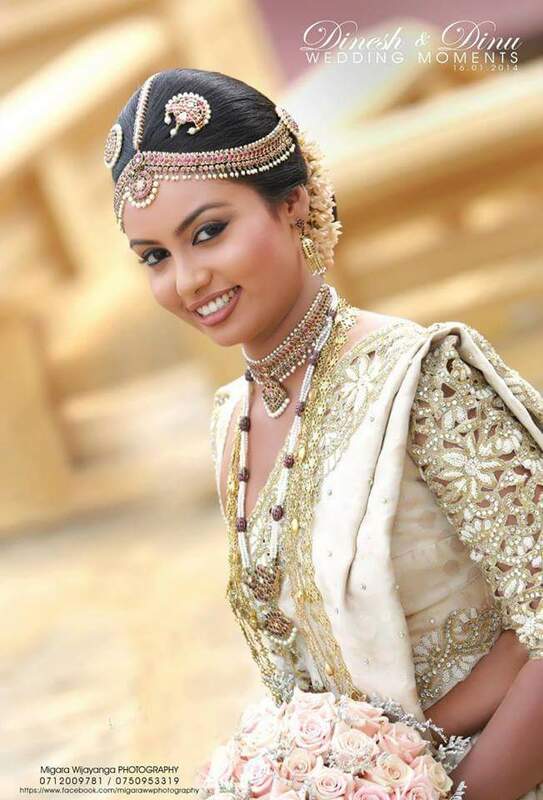 Bridal Make-up is professionally applied make-up customized as per the bride’s individual requirements. Focus is on naturally emphasizing the bride’s best features. The makeup is long lasting, ensuring it lasts all the way through to late night dancing at the reception (includes lash flares or false lash band and complete in-salon trial makeup in the weeks before your wedding day).